Designed to be easily noticed in any area. 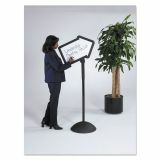 White steel, dual-sided dry-erase board features magnetic writing surface. 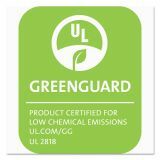 Molded construction features UV inhibitors which allows both indoor/outdoor use. 18" diameter base can be weighted with water or sand for stability. 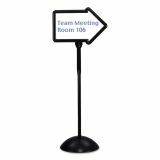 Safco Double-Sided Arrow Sign, Dry Erase Magnetic Steel, 25 1/2 x 17 3/4, Black Frame - Write Way Directional Sign is a practical addition to any front office or reception area where directions need to be communicated. Just write message on attention-getting, arrow-shaped surface and position pointing up, down, left or right. Arrow adjusts positive or negative 45 degrees. 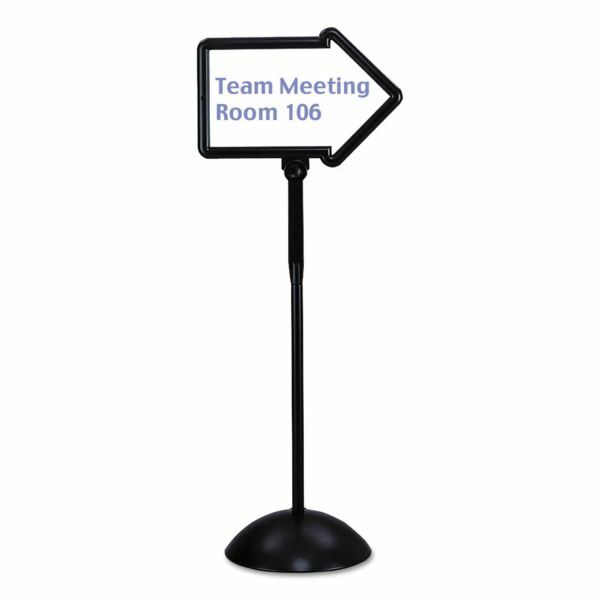 Durable, dual-sided porcelain on steel whiteboard is ideal for use with magnets and allows messages to be displayed for traffic coming from either direction. 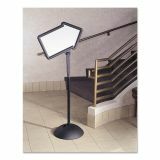 Easy to use and transport, this sign can be used anywhere, indoors or out. 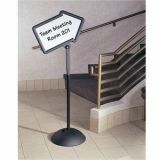 Shape is ideal for listing multiple meeting locations. 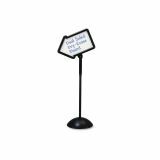 Sign has an 18 wide hollow base that can be filled with water or sand for weighted stability. 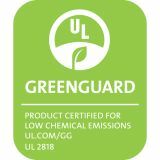 Molded construction includes UV inhibitors for indoor or outdoor use."